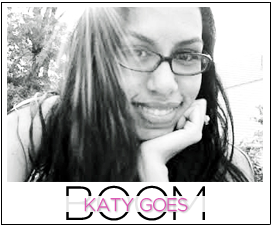 Katy Goes Boom: Its Friday!!!!!! 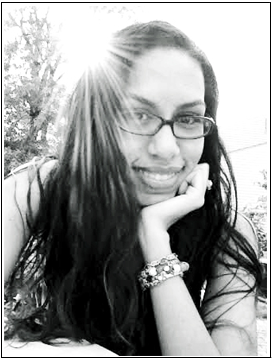 Well lovlies its Friday. Woot Woot!!!! The second picture need a little explaining. See I collect rubber duckies, and all things rubber ducky. Underwear, socks, soap, tee-shirts, tissues...yeah its bad. My grown woman adult bathroom that I share with a boy is rubber ducky. 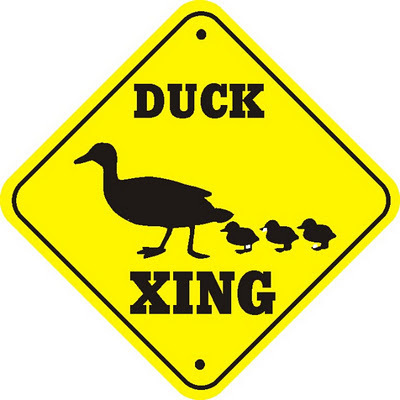 I've been trying to figure out how to pilfer a duck crossing sign for years. 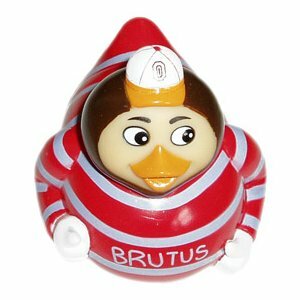 I feel that to own a Brutus (our mascot) duck would just be the ultimate. So if anyone knows where I can get my hand on one of these let me know. Have a wonderful weekend guys! GO BUCKS!